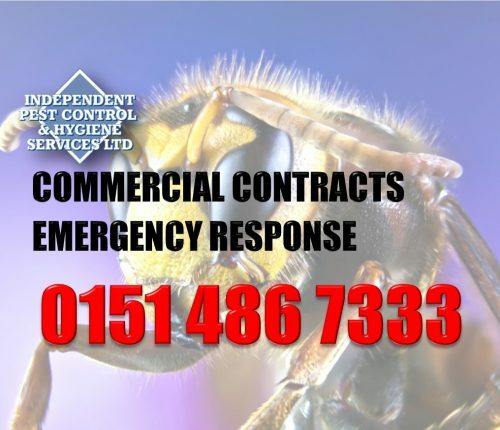 Independent Pest Control & Hygiene Services Ltd is a pest control company established in 1997. 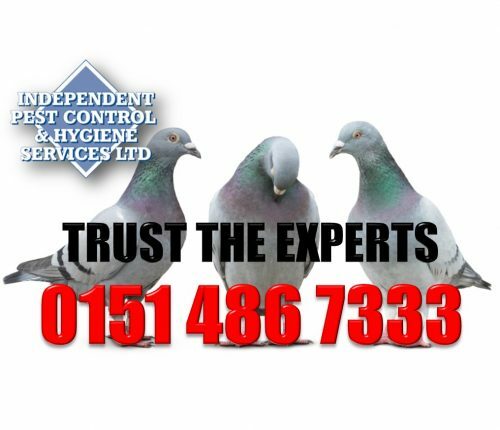 We offer a wide range of services including wasp, rat, mouse and bird control solutions. 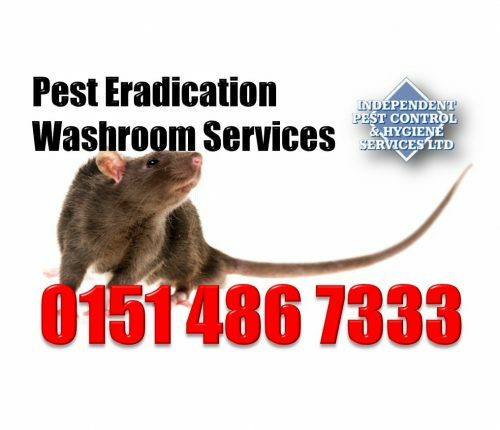 Our staff are trained by the British Pest Control Association and have passed the Royal Society For Public Health examinations. We follow the code of conduct set out by the B.P.C.A. We are also Safe Contractor approved. Call us now for more details.